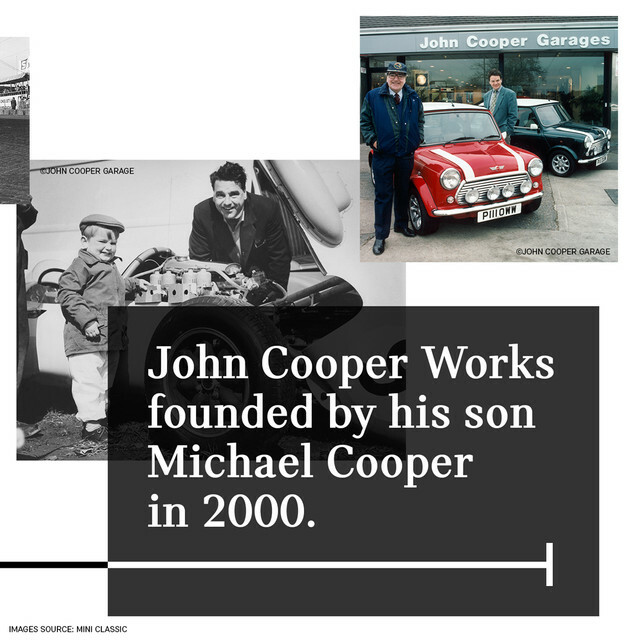 Happy 95th Birthday John Cooper! 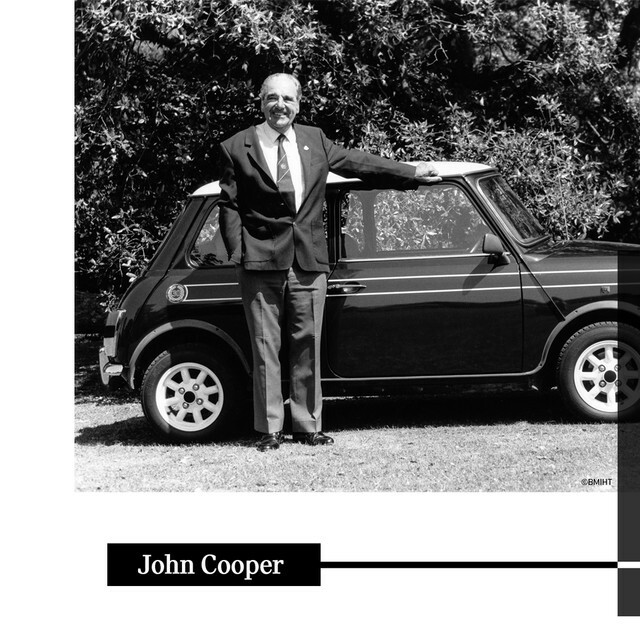 Happy 95th Birthday, John Cooper! 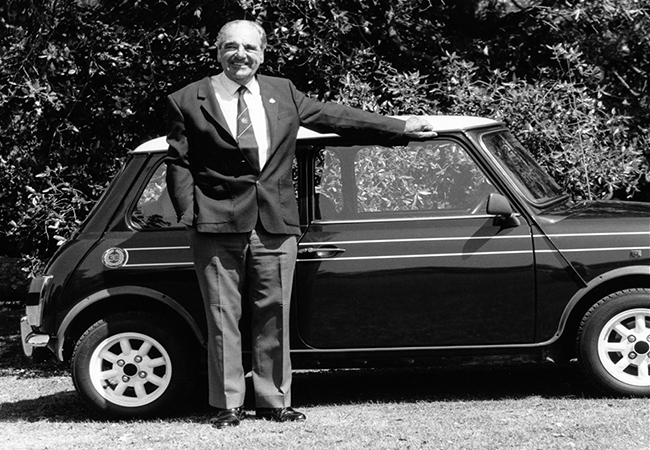 Celebrations are in order. 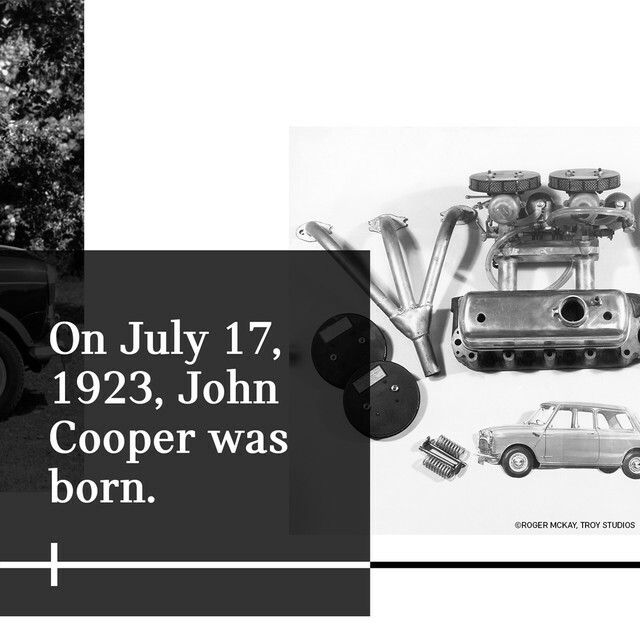 July 17th marks what would have been John Cooper's 95th birthday. 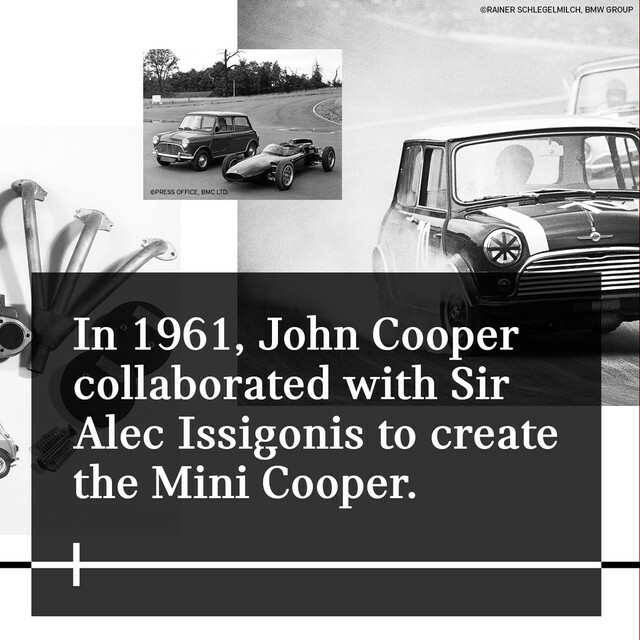 A pioneer in the rear-engine race car, John saw the potential to transform the humble MINI into a feisty race car and turned the motorsport world on its head by winning the prestitgious Monte Carlo Rally in '64, '65, '66 and '67.